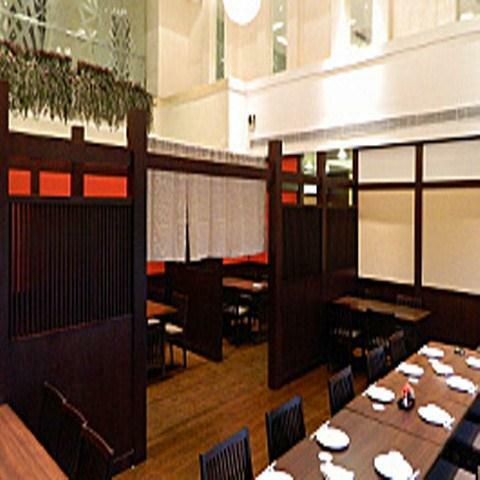 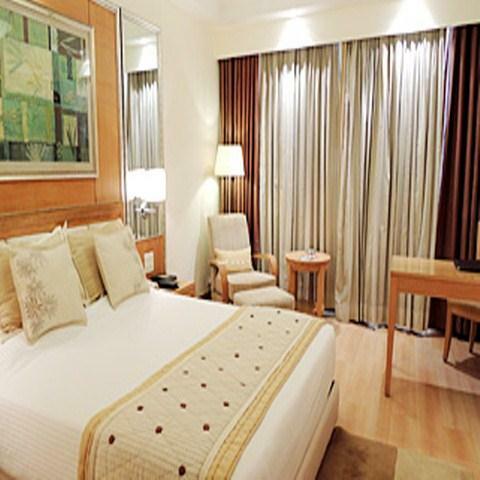 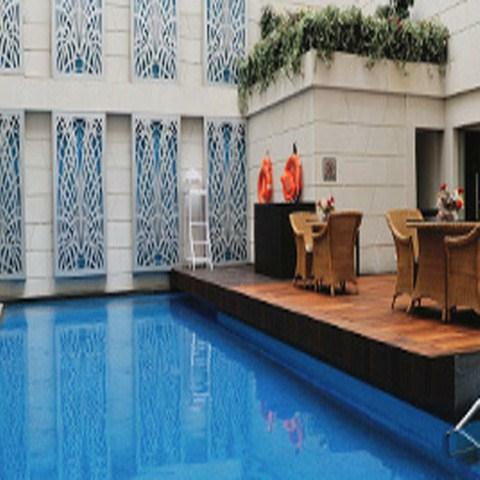 Dia Park Premier is located 20 minutes' drive from the Delhi International Airport. 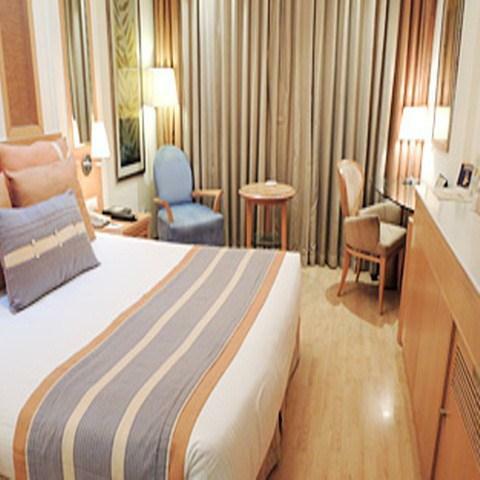 Our Our Japanese-style hospitality and services are also reflected in our clean, secure, comfortable guest rooms, which offer the optimal relaxation. 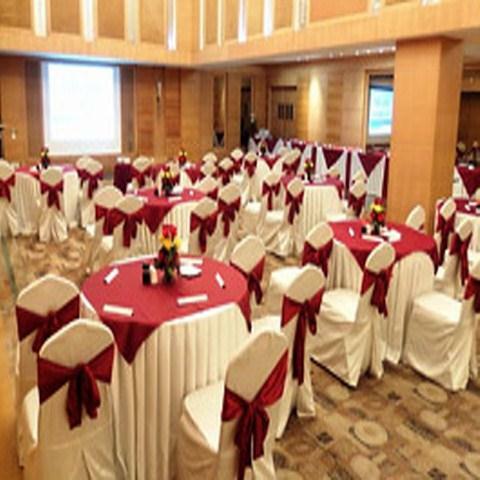 The hotel has a variety of banquet rooms, which can accommodate 20–150 people.